Stodmarsh National Nature Reserve is in the Stour Valley near Canterbury. It is an area of lakes and reed beeds that is home to several rare breeds of bird. Our latest visit was on 10th Jan 2009, when there was a heavy frost and temperatures were well below zero. 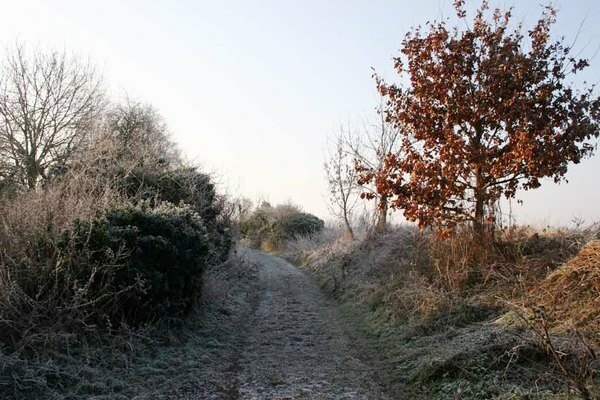 There was little wildlife to be seen, but the plants coated with frost more than made up for it.